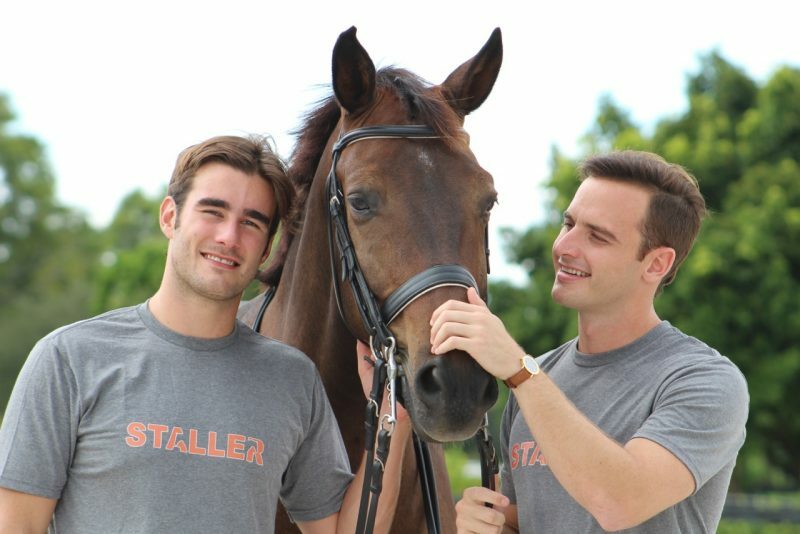 Pablo Jimenez Godoy, left, and Arturo Ferrando created the app Staller, which enables the equestrians rent stalls, just as Airbnb helps people rent vacation destinations. There’s something special about family working together, whether it’s in business or in the barn. 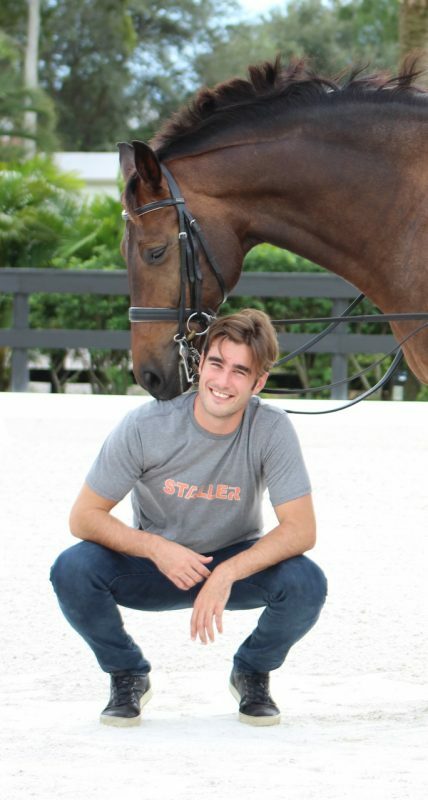 Pablo Jimenez Godoy and Arturo Ferrando and their families are doing both, joining forces in a new business venture called Staller. 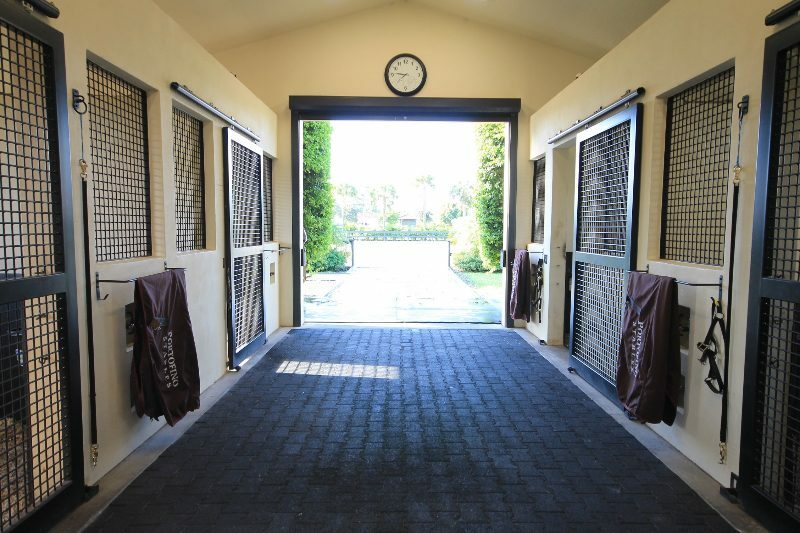 The new downloadable application promises to revolutionize the way owners and trainers find and rent stalls for their horses, and it’s run almost entirely by the Ferrando and Godoy families. Like Airbnb, Staller allows users to browse through photos and compare the offerings at each of the facilities. Users can search by price point, number of stalls, availability and location and can book online with a credit card. As part of the rental, Staller also provides insurance for both the tenant and proprietor, and the new sharing economy is translated in English, Spanish, French and Italian. “Our families actually met many, many years ago in Venezuela,” said Arturo. “I was just a little boy and Pablo was almost a baby. 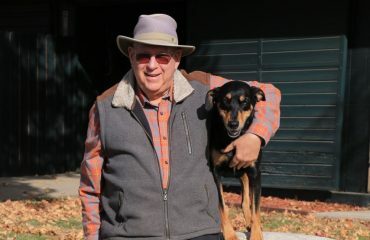 They became friends, and that’s how Pablo and I met originally.” Both the families were involved in horses and their friendship and future in business seemed predestined. Pablo and the Godoy family moved to France when Pablo was 8 years old. But when Arturo was 21 and needed a place to go where he could continue his riding career and educational pursuits outside of Venezuela, moving to France became his best option. “When I was in France, I stayed with the Godoy family for about six months while I was getting set in the country,” said Arturo. “The last time I had seen Pablo, I think he was 4 years old, so France was where we really formed a strong relationship.” Though both Pablo and Arturo studied in France, their paths diverged for several years. And that proved to be the beginning of Pablo’s successful career. “I was feeling that I couldn’t go into a big structure where I would not be valued for the work I was doing,” he said. 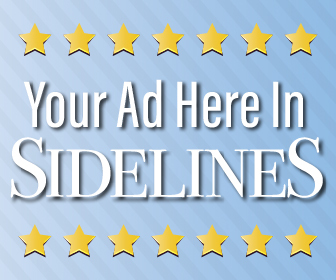 Pablo found that he enjoyed working in technology, and in 2014, he launched WeKanCode (wekancode.com), which provides a group of high-quality engineers who create apps and other software for startups at an affordable price. After he moved to France, Arturo continued to ride while he pursued his bachelor’s degree in business administration studies at the Paris School of Business. He moved back to Venezuela after graduating, where he put his riding on hold to launch his career. “We have a family business there in Venezuela, where we design and develop boats. It started getting me interested in the whole design process,” Arturo said. As part of the rental, Staller provides insurance for both the tenant and proprietor, and the new sharing economy is translated in English, Spanish, French and Italian. 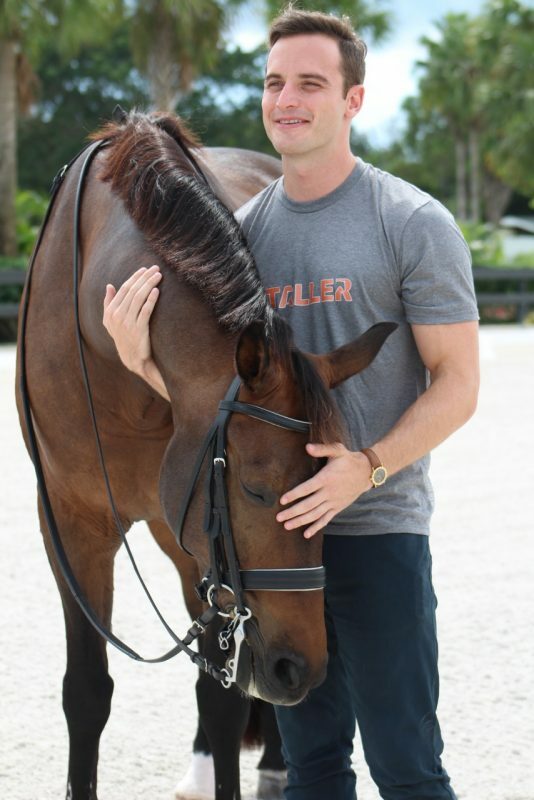 The engineering power of WeKanCode at their fingertips coupled with their experience with horses were all Pablo and Arturo needed to make Staller a reality. 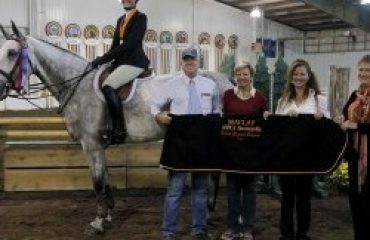 That’s where their families, who were part of the equestrian community in Wellington, came in. Arturo’s mother is a veteran in the jumper ring and his sister Patricia is a dressage rider.